If you have a friend you are a blessed person because friends make life happy. 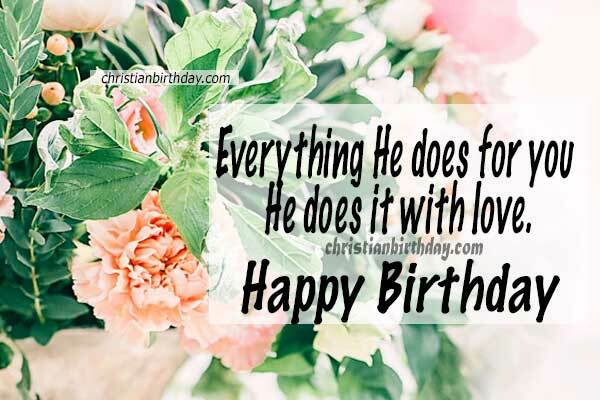 Today on her or his birthday she or he will rejoice with these beautiful Christian messages with Psalm 145. 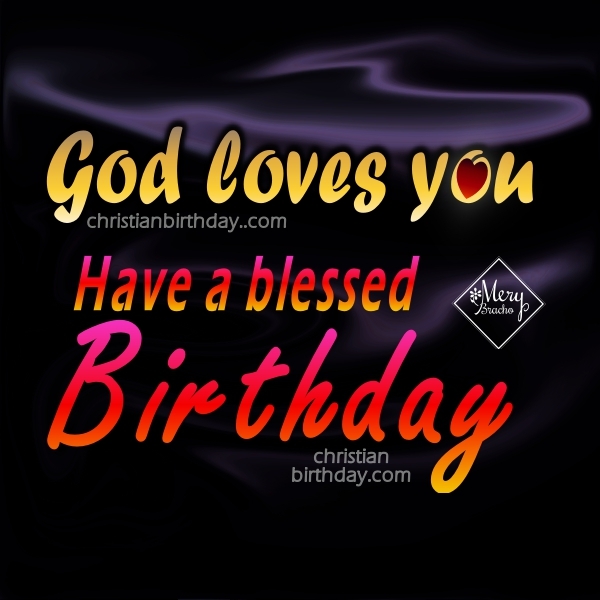 This Psalm has so much blessing that it will be of great impact in the long life of your dear friend, with whom you have shared beautiful moments and also moments that you both have had to rely on the guidance and protection of God. 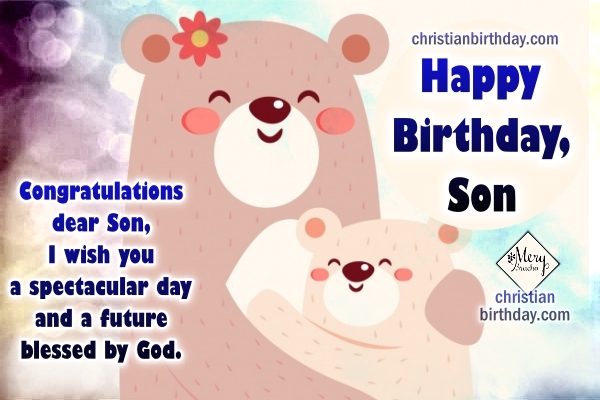 Christian Quotes on Birthday with Nice Images for a friend, son, daughter, sister, brother. 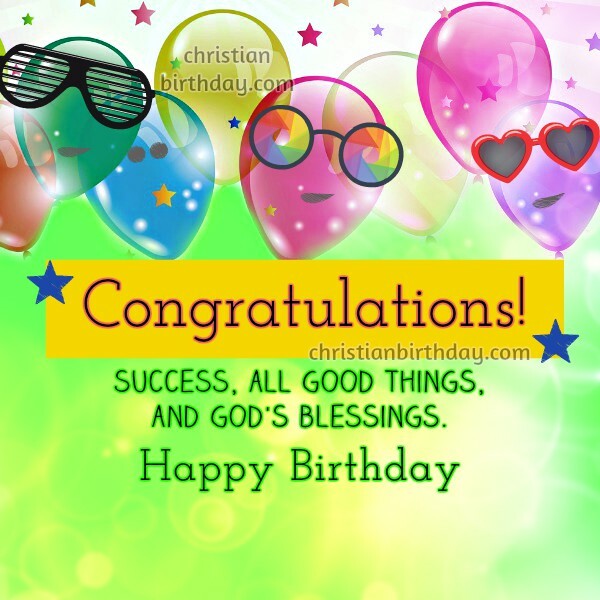 Your birthday wishes are special greetings that you can share with your friends, your family, your Christian brothers, wishing them blessings and giving joy on their day on facebook, twitter, or whatsapp. 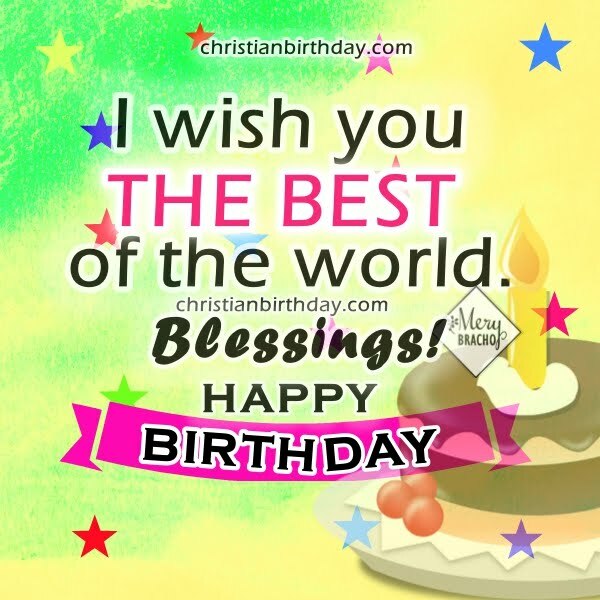 Nice birthday greetings to wish the best to that special person, a friend or a family member.